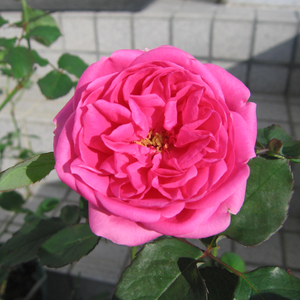 The deep pink, globular flowers are blooming more time in a season. 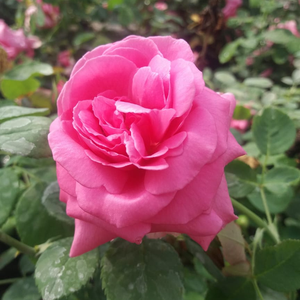 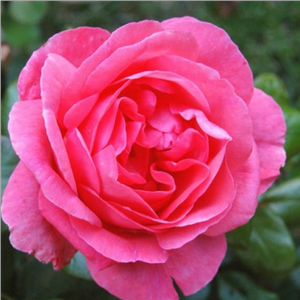 The deep pink, globular flowers are blooming more time in a season.Old type roses bred before 1920, appearence very varied,it has a wide range of consumption. 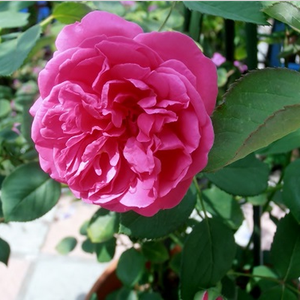 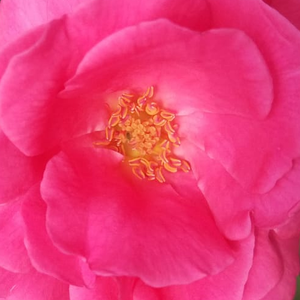 Profile: The deep pink, globular flowers are blooming more time in a season.